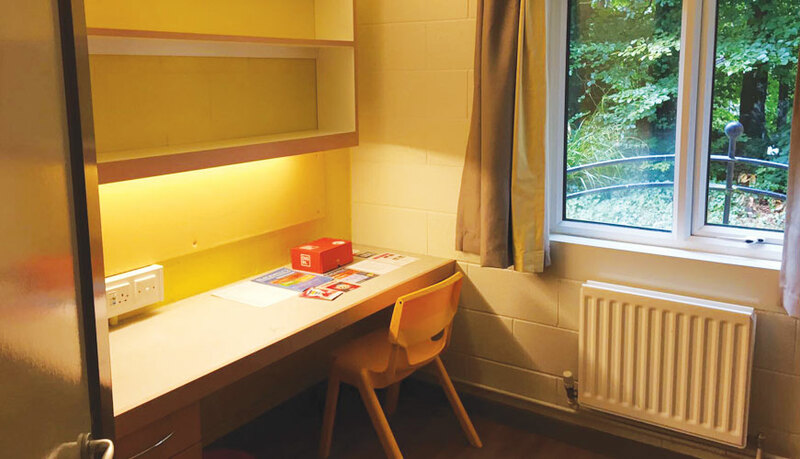 The Elms Village provides purpose built accommodation geared toward first year students. 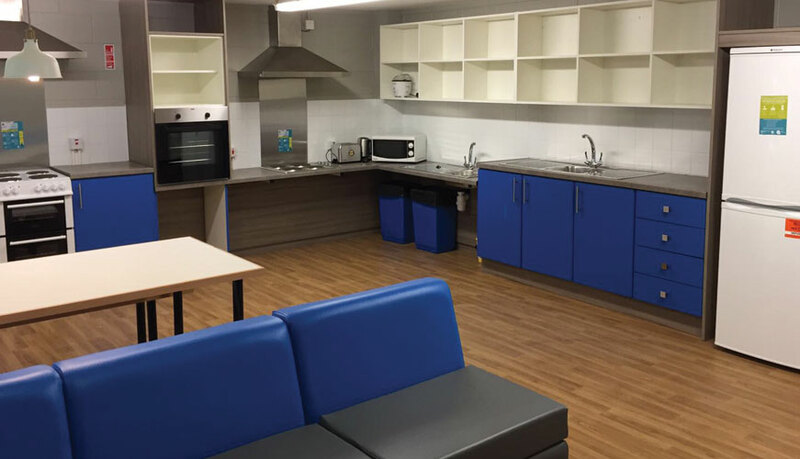 Those just arriving at Queens University Belfast for the new semester can expect some truly fantastic facilities following our 3-month refurbishment project there. 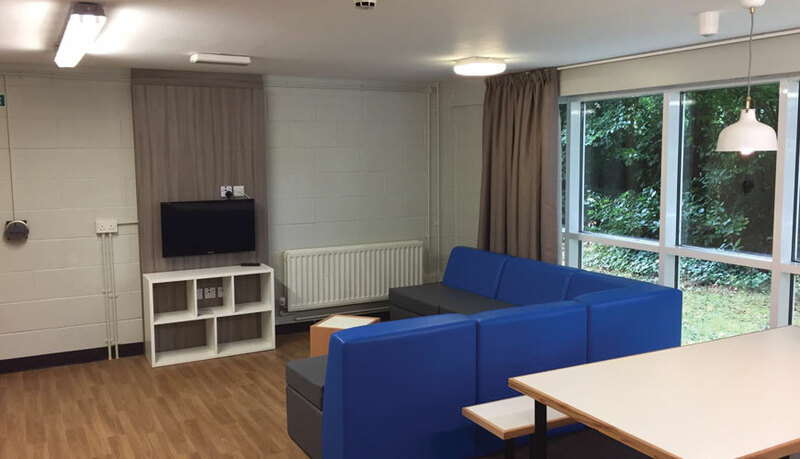 It was a tight programme but we successfully completed all works to 8 blocks within the Village including the full strip out & refit of kitchens, bedrooms & living areas across 3 floors (Each building is three storeys high & houses approximately 33 students within individual study/bedrooms. 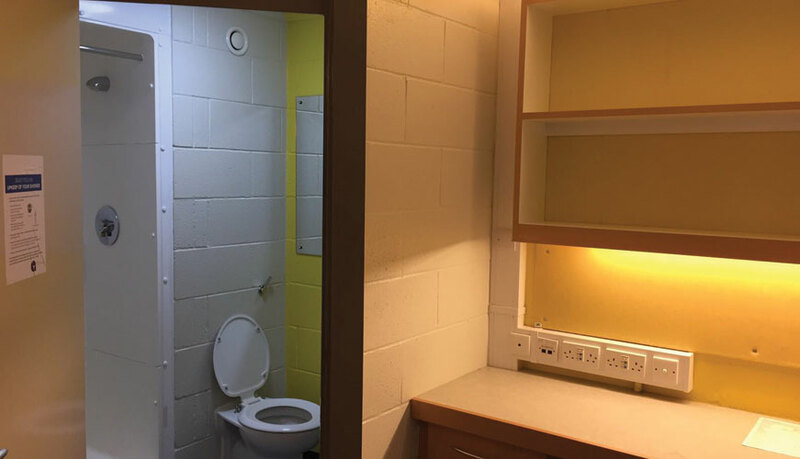 Each floor contains a communal kitchen, living & dining room). 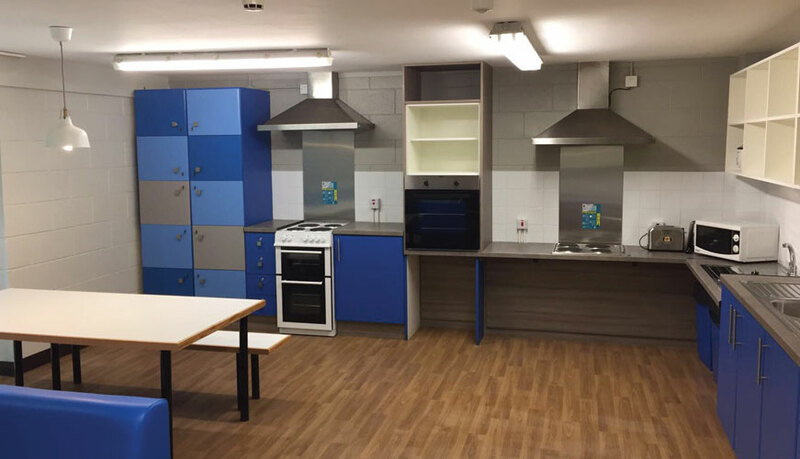 It was our first project for Queens University Belfast & the overall contract requires the internal refurbishment of a total of 21 student accommodation buildings over two summer periods. 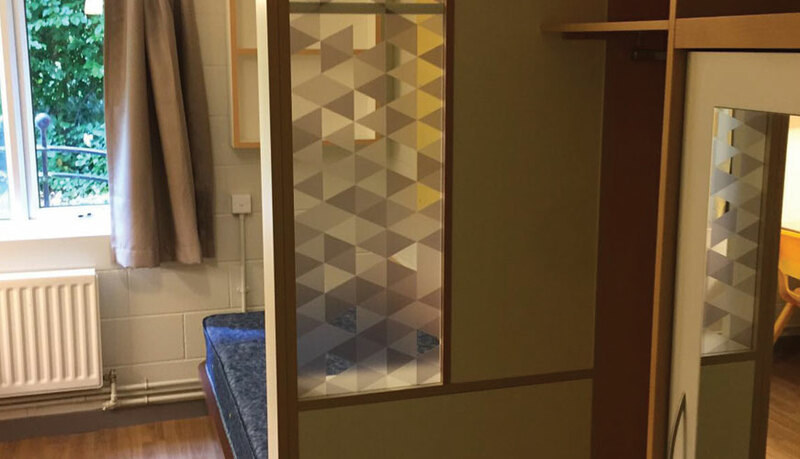 This first phase relates to the refurbishment of buildings which were constructed between 2001 and 2005. The second phase will involve the refurbishment of 11 buildings constructed between 2003 and 2007.